On this episode Mouse and Reek try to get to the bottom of why people still care about the Grammys. Did the academy get it right this year or did they just go on twitter and pick what’s popping on the timeline? The guys also breakdown the Cardi and Offset split and discuss why Jacquees is a big dummy. Reek also reminisces about a time when he went through his girl’s phone and found himself in a precarious situation. As always make sure you subscribe, rate and comment on your favorite podcast app. 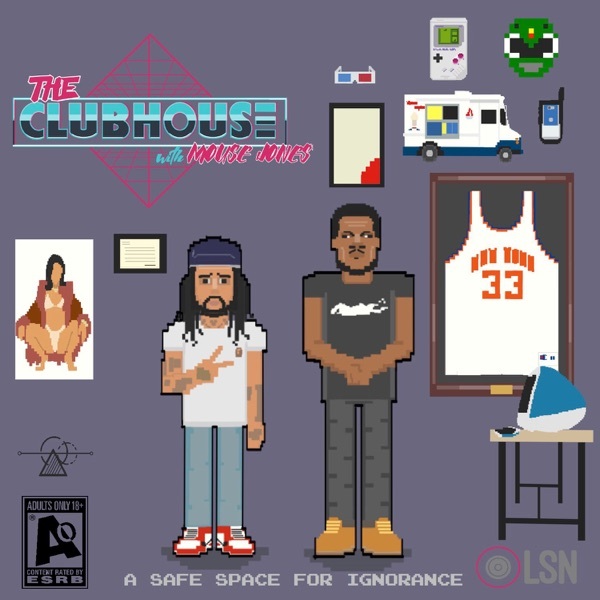 Welcome to The Clubhouse a safe space for ignorance.